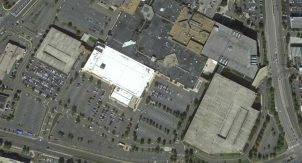 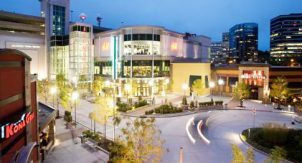 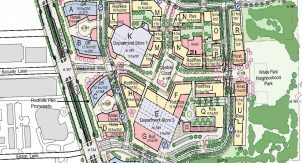 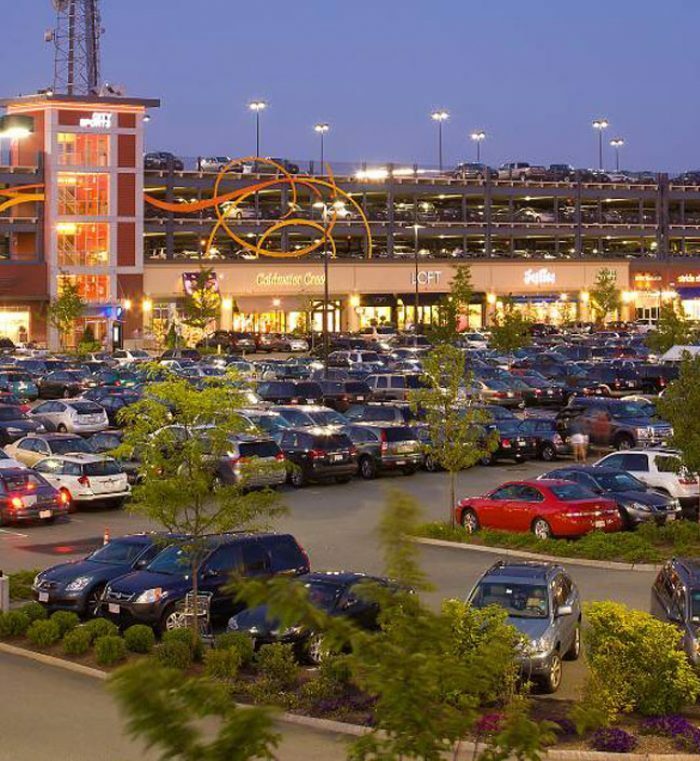 Legacy Place is an open air retail development, comprised of several high end retailers, a movie theater, and a supermarket. 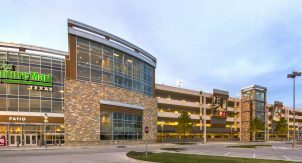 Walker provided structural and functional design of its parking structure, made up of a precast floor system consisting of double tees supported by steel framing elements. 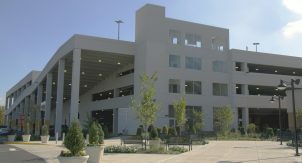 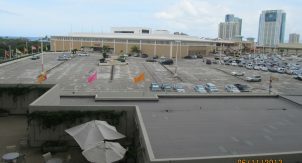 The first floor of the Legacy Place garage is occupied mostly by retail space and retail back of house operations that require high ceilings and minimal obstructions. 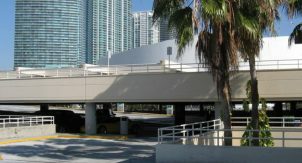 The garage design accommodates future growth with the inclusion of lateral resisting elements that maximize flexibility for future tenants. 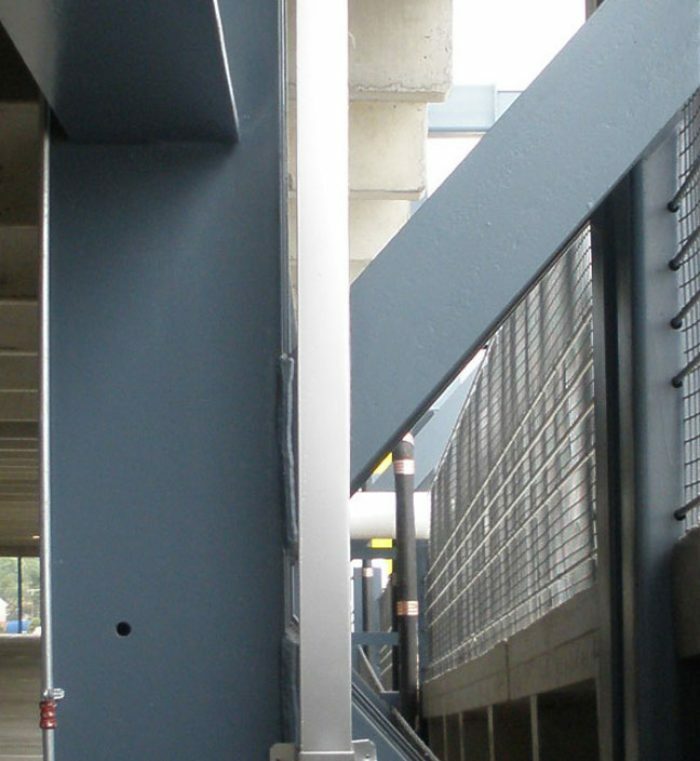 Walker’s garage design includes horizontal force-resisting elements in the form of moment frames in one direction and concentrically braced vertical trusses in the opposite. 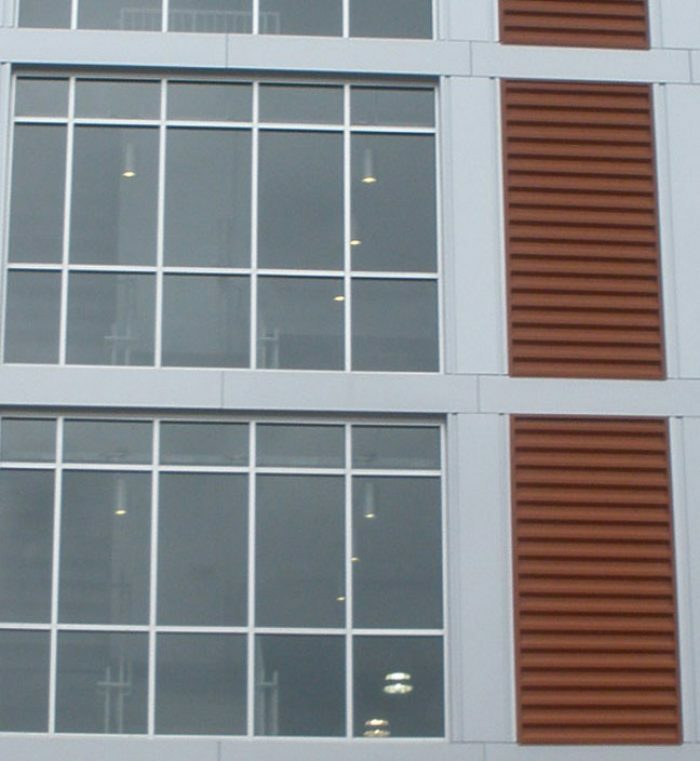 All exposed steel elements are covered with a high performance coating system to ensure long structural life. 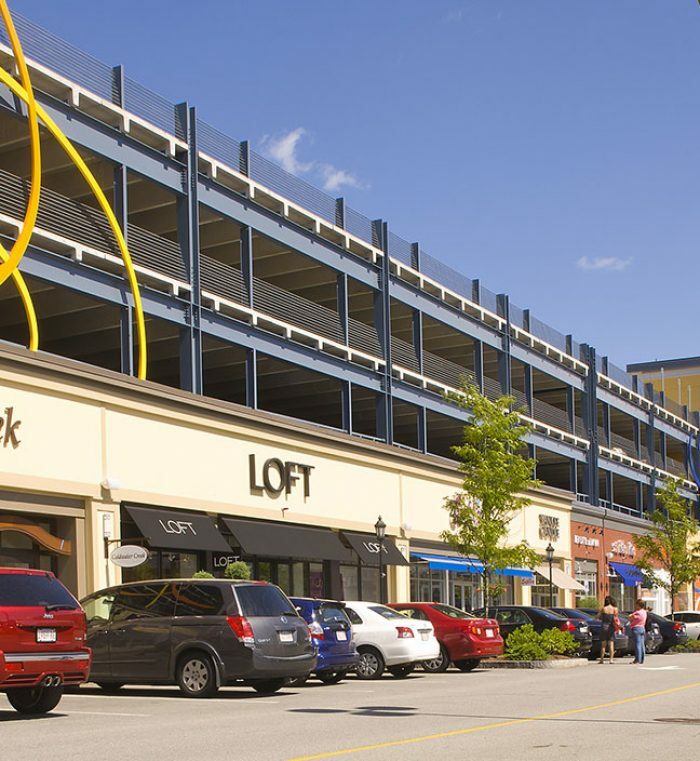 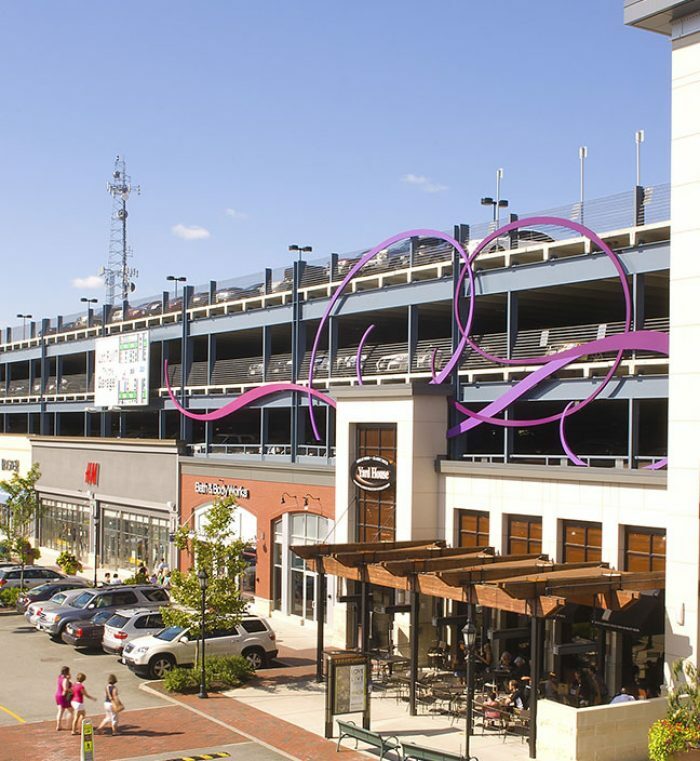 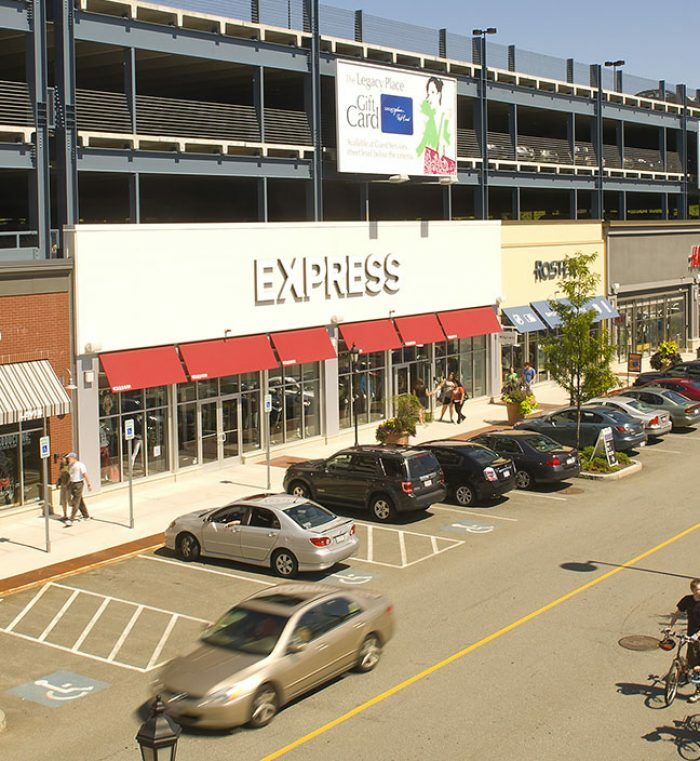 A horizontal fire separation is located between the retail and parking areas to mitigate the requirement for fire protection of the structural elements in the parking area. 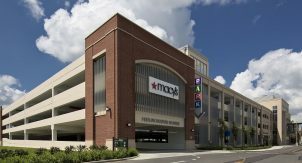 In order to prevent moisture infiltration from the parking areas into the retail areas, Walker installed a protected membrane system.